Policing Insight welcomes officers and staff from New Zealand Police - the first police force outside the UK to subscribe to Policing Insight. They now have FREE access to Policing Insight with the start of a new organisation wide subscription. 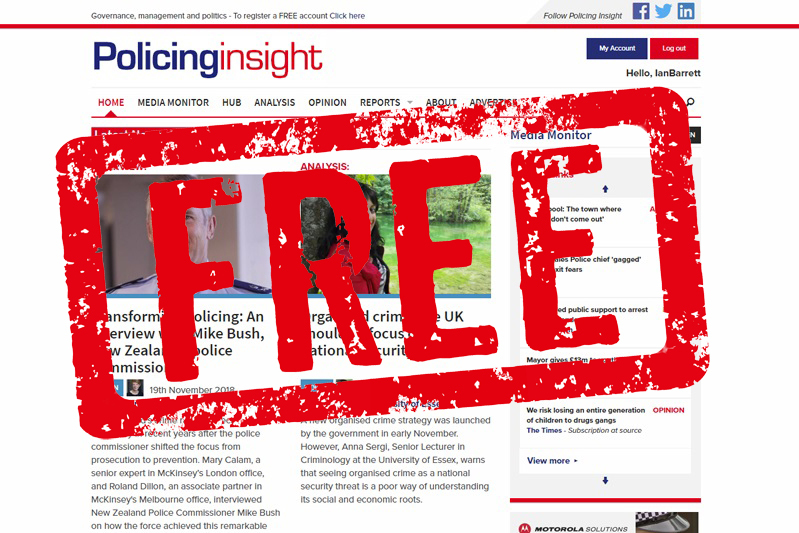 Policing Insight is also available FREE to officers and staff in many UK forces and in other police and criminal justice organisations with an organisation wide subscription - read on to find out how to use your FREE subscriber access. We are very pleased to welcome the officers and staff of New Zealand Police, the first international police force to subscribe to Policing Insight. It is core to the Policing Insight mission to facilitate the sharing, across the globe, of the very best of thinking and practice in policing and criminal justice. 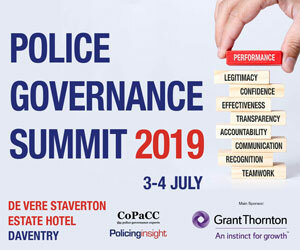 Policing Insight readers are a progressive community from law enforcement agencies, government, academia, industry and third sector – a reflection of the collaboration required from these stakeholders to meet the challenges of modern policing. The expansion of this community to one sharing of knowledge and ideas internationally is even more important, as crime knows no borders. We hope that our new friends in New Zealand not only enjoy reading the fantastic insights from our contributors, but also feel they can share share their views and innovation with our community. Anyone wanting to share their views, analysis, research or practice, please contact our team via [email protected]. If you are a new reader from New Zealand or one of many UK organisations with a subscription, please view the information below on how to benefit from your FREE subscriber access via your organisation’s subscription. That’s over 84,000 officers and 36,000 police staff in the UK plus over 12,000 in New Zealand with FREE access to Policing Insight. Key policing organisations such as Scottish Police Authority, HMICFRS, College of Policing, Police ICT Company and the Association of Police and Crime Commissioners also have organisation wide subscriptions. In addition, most academic institutions with policing or criminology departments have subscriptions to Policing Insight so if you are a student or staff member you may also have FREE access to Policing Insight. We also have a growing community of suppliers subscribing to Policing Insight, to keep up with latest thinking in policing and criminal justice. CoPaCC’s forthcoming ‘Police ICT: User Perspectives’ survey and report, also provides valuable frontline insight for suppliers and other policing stakeholders. This growing community of police and criminal justice readers benefit from in-depth articles and reports looking at new thinking in policing and criminal justice. The Media Monitor service provides a daily brief of the latest news, analysis and reports from the media and police and criminal justice organisations. It is also a valuable research tool with all posts tagged in detail creating a searchable database of over 18,500 posts. We are hugely grateful to all the organisations subscribing on behalf of their employees and recognising the value of our mission to provide a platform for police and criminal justice stakeholders to share and source progressive ideas and knowledge. How do I access the FREE subscription? Just register a user account at www.policinginsight.com using your organisation email address and validate the account by setting up a password via the Welcome email sent you. Once logged in, you will be automatically given subscription access if your organisation has an organisation wide subscription. Already registered an account with your organisation email address? You are ready to go so just log in as usual and your account will be upgraded to subscriber access. 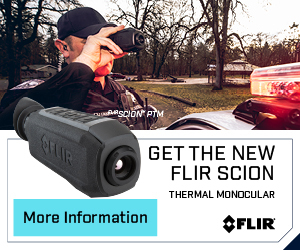 My organisation is not on the list above – how do I get FREE subscriber access to Policing Insight? Your organisation may already subscribe as the list is just a sample of our customers – please try registering an account with your organisation email address. You will be upgraded automatically if your organisation has a subscription. My organisation doesn’t have a subscription – what can I do? In the meantime why not take out an individual subscription – we will of course refund the remainder your individual subscription if your organisation subsequently subscribes. Many thanks to all the police forces and other organisations that have chosen to support Policing Insight and a big welcome to all our new readers with FREE subscriber access.